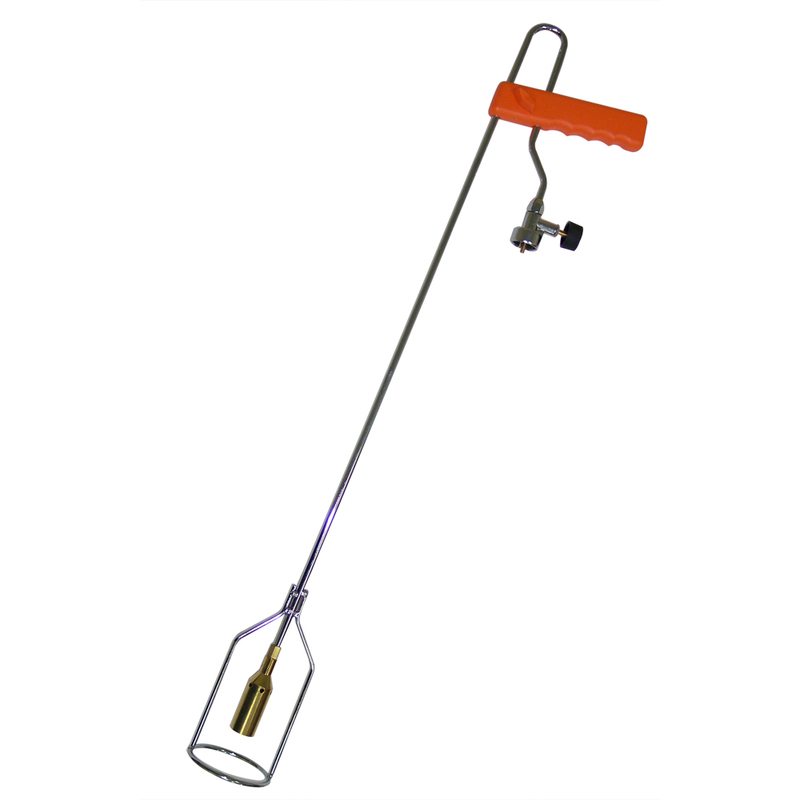 *Great for spraying narrow lines to mark construction zones, dig areas, traffic layouts, etc. *Mark spots, lines, or measurements for traffic line striping. *Top quality, extremely bright, exceptionally durable. 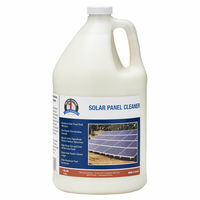 *Lowest VOC’s (Volatile Organic Compounds), and the highest percent solids. 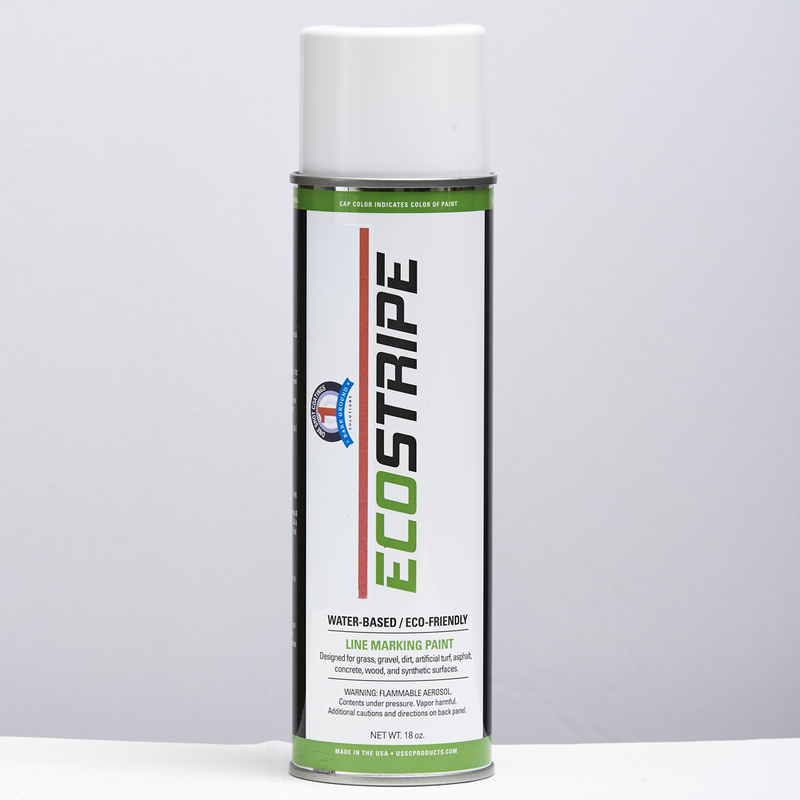 One Shot DuraStripe Aerosol Traffic Paint marks spots, lines, or measurements for traffic line stripping. 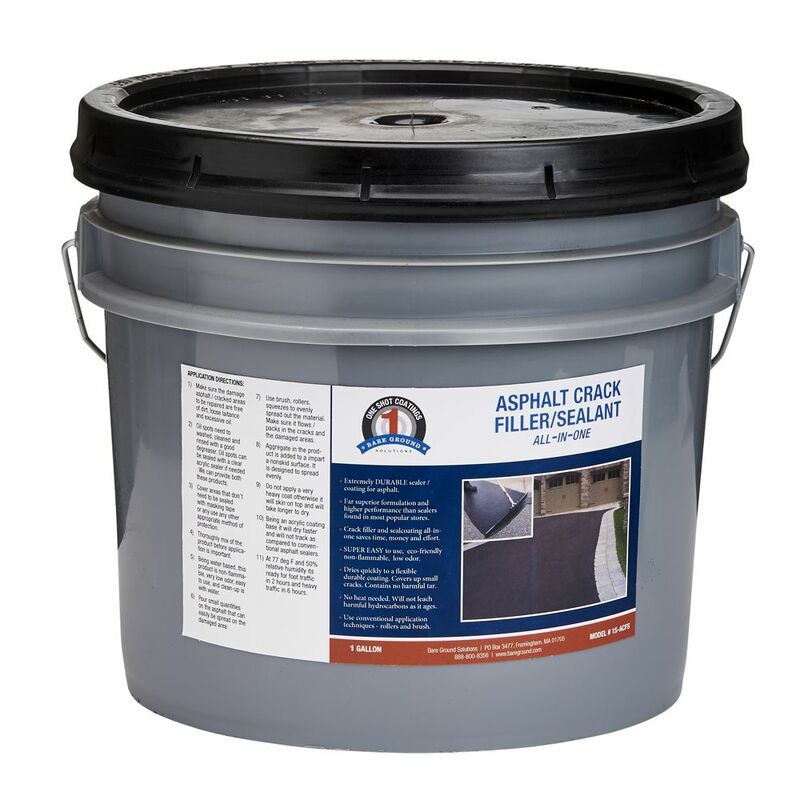 Top quality, extremely bright, exceptionally durable upside down aerosol marking paint. Proven performance for past 20 years, the best paint to mark lines. 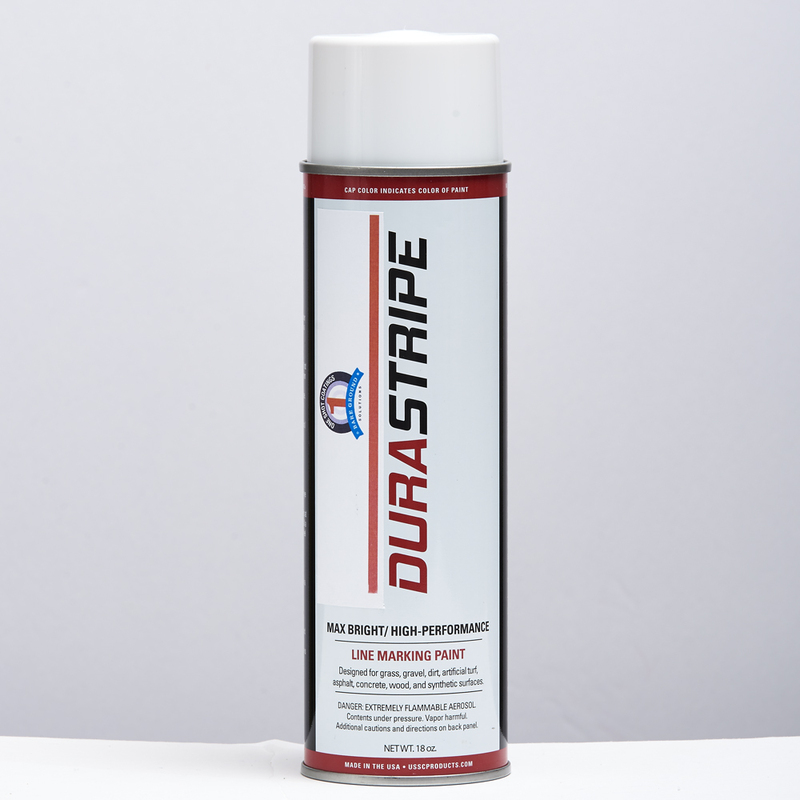 DuraStripe has the lowest VOC’s (Volatile Organic Compounds), and the highest percent solids and is brighter than any paint in its category. 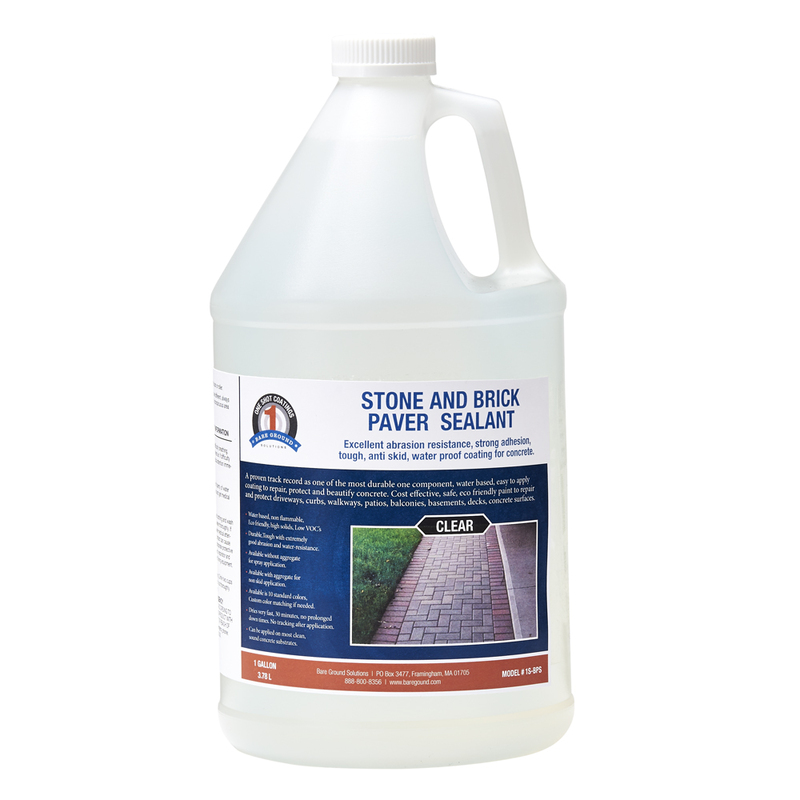 Specifically formulated with special tough resins and light-fast pigments for excellent brightness and durability. Cans will empty completely and they will not clog! Available in bright yellow. Excellent to mark traffic line layouts, parking zones, parking spots, directional arrows – stop signs – handicap sign painting, layouts and measurements.